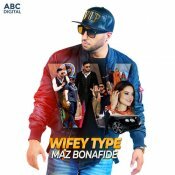 Maz Bonafide is finally back with his highly anticipated brand new smash hit single entitled “Wifey Type“, music by Vee! 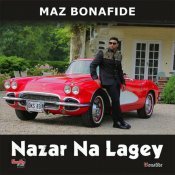 Maz Bonafide is finally back with his highly anticipated brand new smash hit single entitled “Nazar Na Lagey“, Music by Irfan Chaudhry!! 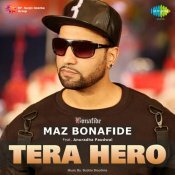 Maz Bonafide is back with his highly anticipated brand new single entitled “Tera Hero” featuring Anuradha Paudwal, Music by Bubble Bloodline! 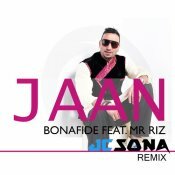 JC Sona releases his brand new remix of Maz Bonafide’s hit single “Jaan” featuring Mr Riz! Available for FREE DOWNLOAD! 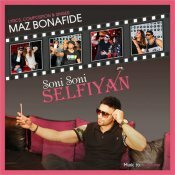 ARE YOU Maz Bonafide? Contact us to get a featured artist profile page.